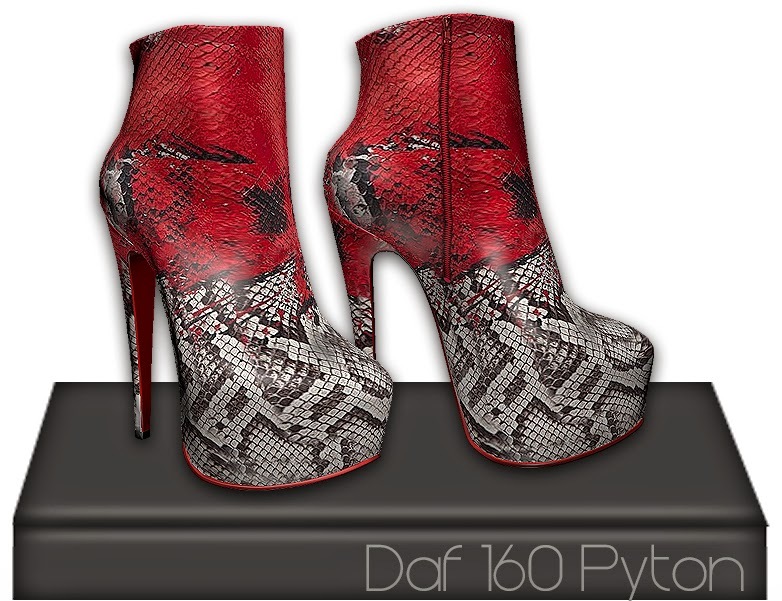 Don't forget Orage Creations Louboutin 2th Anniversary inspired ankle boots Daf 160. They are available in 3 leather print. (materials ready).